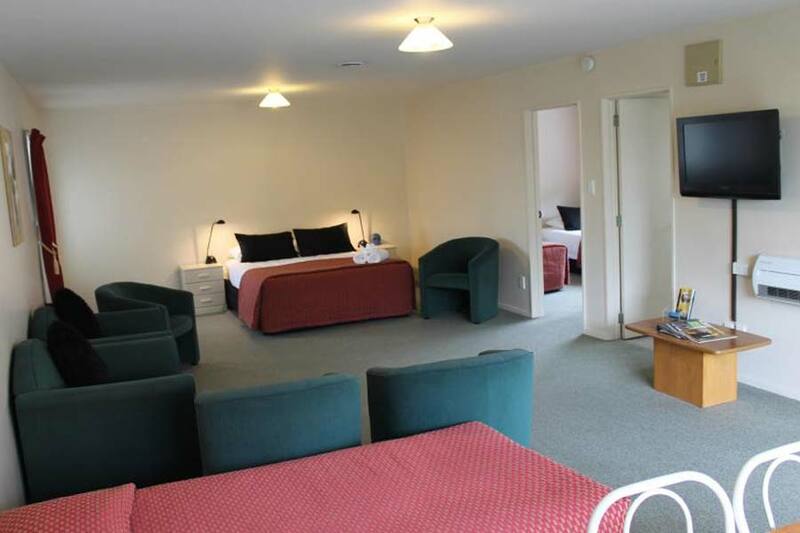 Enjoy famous West Coast hospitality at the Alpine Rose Motel, Greymouth's premier motel complex. Your hosts, Eric and Esther Schutte welcome you to the Alpine Rose, which is handily situated on the main highway south to the Glaciers and the Haast Pass. We are just 1.5 kilometres from the town centre and two minutes from the hospital, medical centre, supermarket and service station. 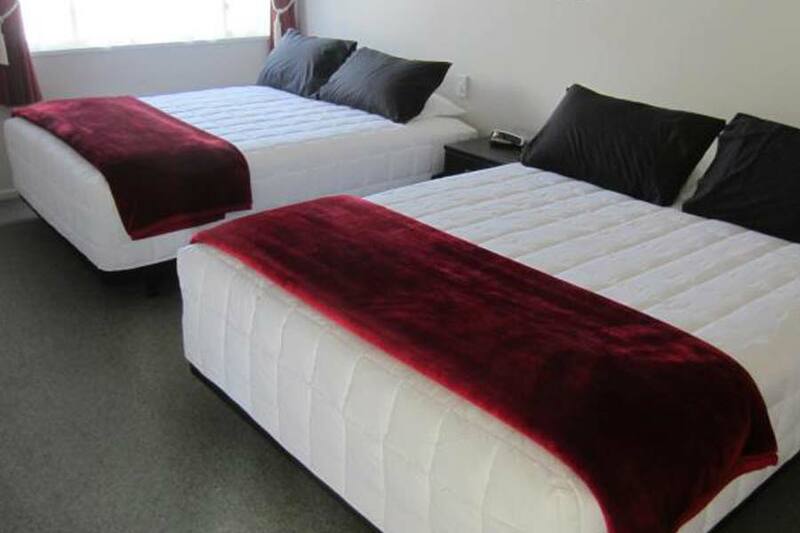 Alpine Rose Motel Greymouth offers twelve quality studio one and two bedroom self contained suites. 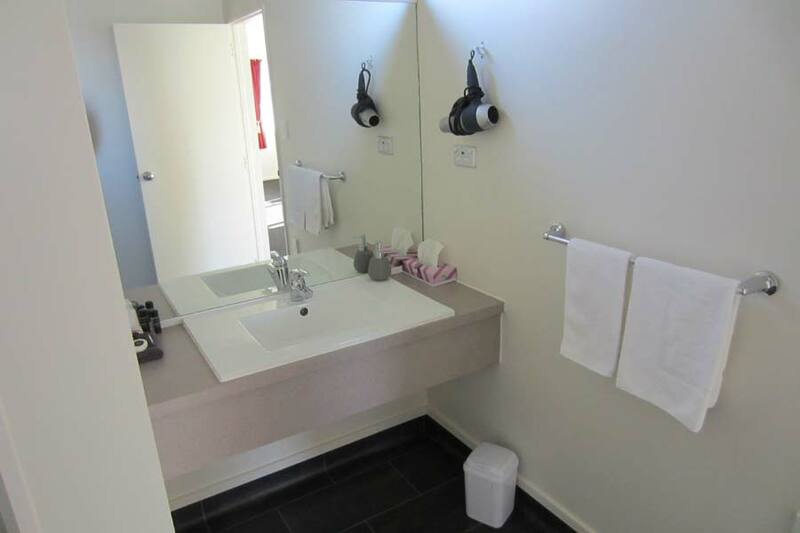 All have either Queen or Super King size beds, cooking facilities, and several also come with spa baths. Enjoy a complimentary newspaper while we prepare your optional delicious continental or cooked breakfast. The children can play safely within our peaceful, landscaped grounds and you can relax and enjoy some quality time out. Greymouth is the hub of the West Coast with superb scenery and that famous hospitality - and nobody does it better than the Alpine Rose. 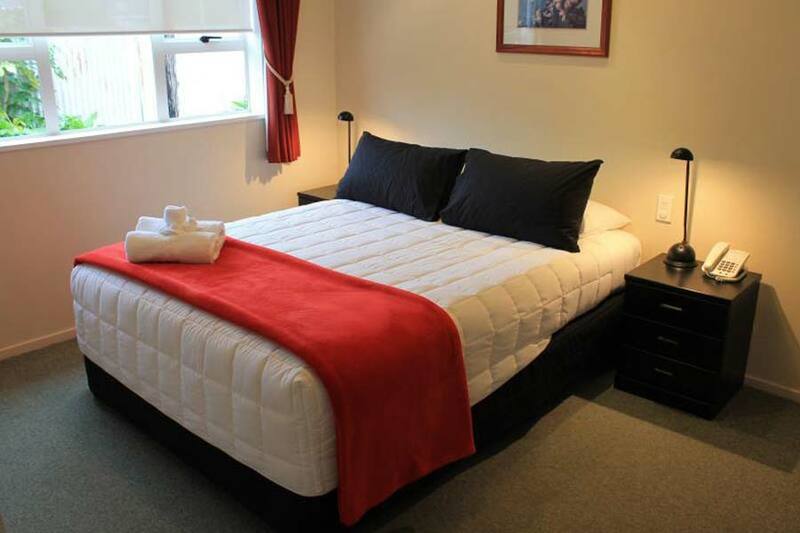 Spacious unit with super king bed, Kitchenette with hob and microwave Dining table and chairs Spa bath with shower over Hairdryer, iron and ironing board Flat screen tv 2 tub chairs. Spacious unit with queen bed plus a single bed Kitchenette with hob and microwave Dining table and chairs Wet floor shower Hairdryer, iron and ironing board Flat screen TV 2 tub chairs. Spacious unit with super king bed and single bed in room plus in lounge sofa bed Kitchenette with Hob and microwave Dining table and chairs Shower with separate toilet Hairdryer, iron and ironing board Flat screen TV Couch and chair. Spacious unit. 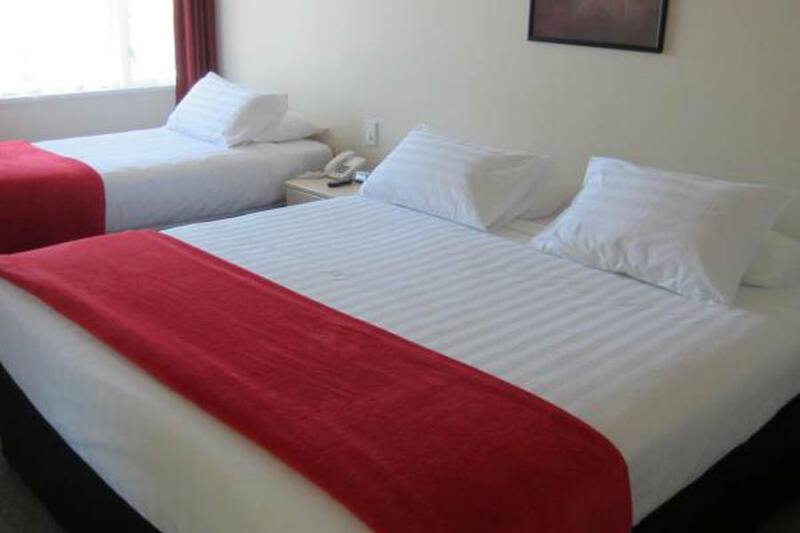 Bedding options available subject to availability are a Super king bed plus a single OR twin Queen beds. Please specify bedding preference. Kitchenette with cook top and microwave Dining table and chairs Spa bath with shower over Separate toilet Hairdryer, iron and ironing board Flat screen TV Two leather couches in the lounge. 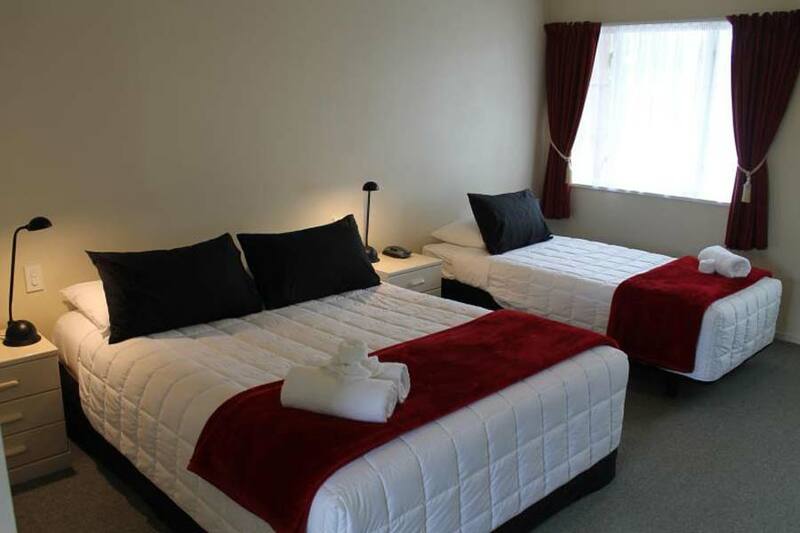 Spacious 2 bedroom unit with queen bed in one room and 2 singles in other. Full Kitchen Dining table and chairs Shower with seperate toilet Hairdryer, iron and ironing board Flat screen TV 4 comfy chairs. 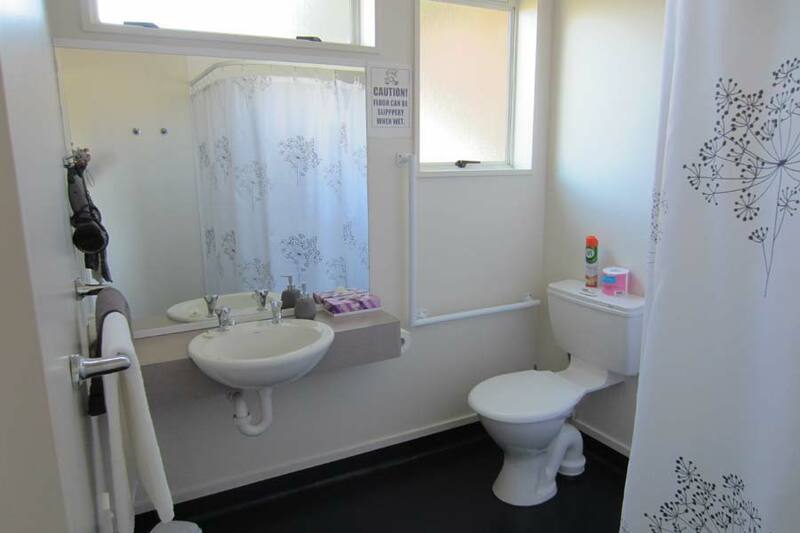 Large family unit with 2 bedrooms off lounge both with 2 single beds in each. 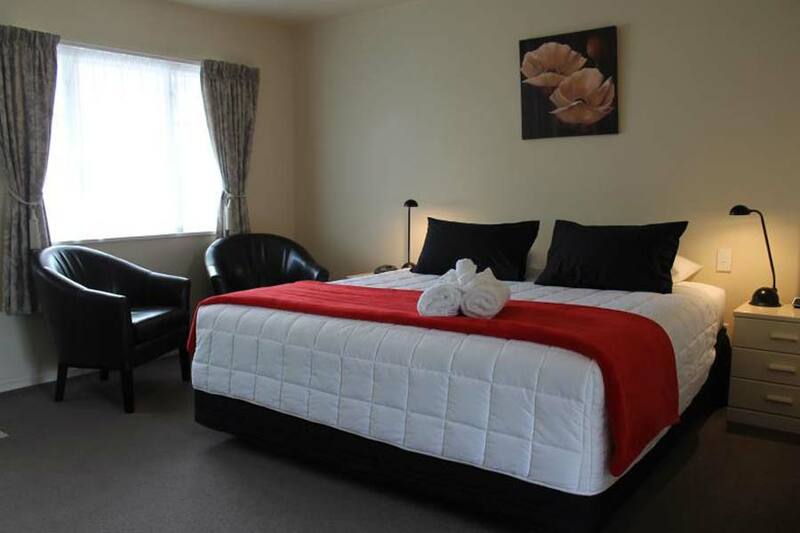 Queen bed in lounge area Full kitchen Dining area with table and chairs Shower with seperate toilet Flat screen TV Hairdryer, iron and ironing board 6 comfy chairs.